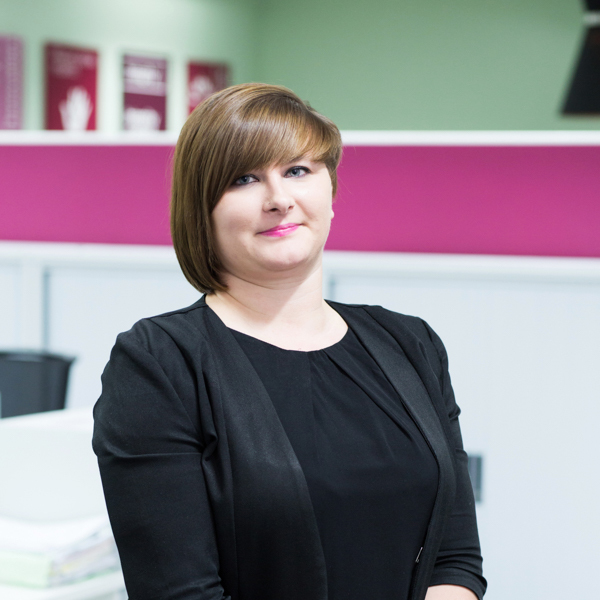 Sarah is a Solicitor and joined the firm in January 2015. Her friendly and empathetic nature shines through and her clients are always put at ease when talking to her about their claim. What Sarah applies equally is dedication and extreme efficiency to ensure claims are dealt with in a timely and successful way for her clients. She strives to get the most out of the litigation process and ensures clients receive the maximum amount of compensation. She has been involved in a number of charities including working at Cancer Research and CHICKS charity week break in Cornwall to provide disadvantaged children in the UK with a holiday. Sarah has also assisted in pro bono work including assisting families in situations involving the care system. Lending a listening ear to clients and understanding their needs and concerns. A friendly and approachable personality which clients appreciate and open up to. Communicating with clients and ensuring they have a clear understanding of what is happening at each stage of the process. Working in a friendly and supportive work environment. Being able to support clients through the claim process and make it as stress free as possible. Arranging treatment and rehabilitation at the early stages of a claim to support and assist clients on their road to recovery. Accidents involving serious injuries and the affects they can have on people’s lives. Everton football club, reading and Xbox.